Pleasantly Surprised and In Love! This new coat arrived today, perfect! Soft, warm, super cute. It will be fun to wear jeans or dress up. It's a very cold winter....but when you need fun, stylish warmth, and don't want to wear a big, heavy coat, it will be great... just add a scarf and you are happy to go. Order a size from the normal size to get a spacious fit that allows the underlying layers. Warm, fluffy and sitting great! Just as fluffy and winter-warm, I also imagined the jacket. I bought it in size L and it fits perfectly. Vegan too! Gladly again! 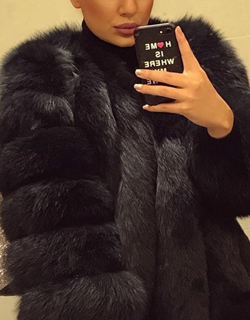 This is is the softest faux fur. 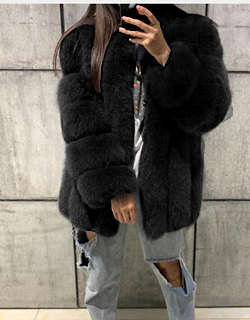 If you don’t want to ruin your look with a bulky coat, but still want to stay warm! 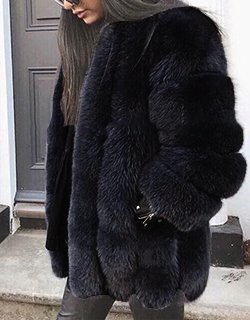 Hi I love this coat so much!! I usually wear a medium but wanted it to have an oversized fit so I went with a L. I’m very happy with this size. The sleeves are long enough for me and it works fine! It’s soft as heck too I love! 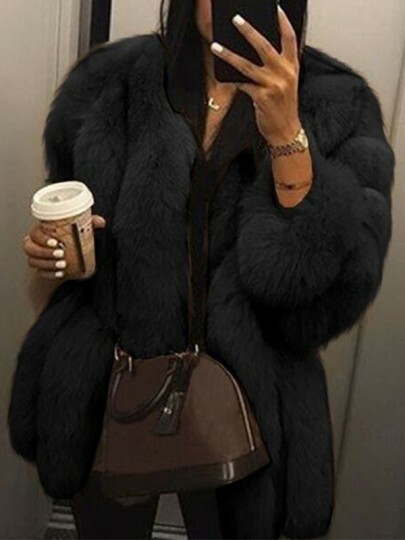 I'm really happy with the fur coat. He fits as expected, is cuddly and keeps warm. I can only recommend. Fits like a glove .. looks great and is cuddly warm. 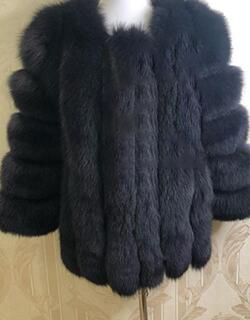 Have washed before the first wear and the fur coat still looks like new. For the price really great. 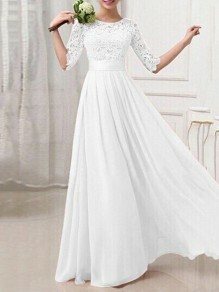 Very nice coat,good quality, well made and quick delivery too. Excellent value for the price, looks just as described. Ladies, buy this!! it exactly looks like the picture. I got tons of compliments! I wore it to my trip and it was keeping me very warm. I love it, 100% worth the price.